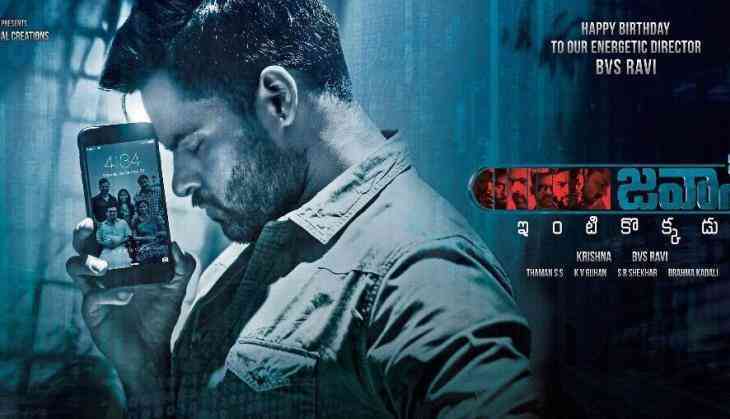 Sai Dharam Tej's upcoming film Jawaan gets a release date. The film has been directed by BVS Ravi and produced by Krishna. Jawan stars Krishna Gaadi Veera Prema Gaadha fame Mehreen Pirzada in the female lead. Jawaan was earlier scheduled to release in August as Independence week release, but later the release date was postponed. The reason for postponement was that quite a few films were scheduled to release in that week. The film will now release on September 1. Dharam Tej will be playing the role of a soldier. The film has other actors like Prasanna, Satyam Rajesh and Kota Srinivas Rao. The music of the Jawaan has been composed by S Thaman and cinematography is by KV Guhan.